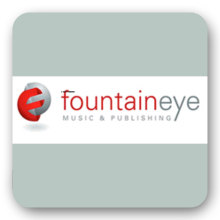 Fountain Eye is a Port Elizabeth, South Africa based recording company and publishing house. Our vision is to recognize and release anointed, God breathed Christian music and literature to the world. We believe that these resources need to flow from the eye of the fountain and out to the wider Body of Christ – to equip, inspire and draw people closer to God. 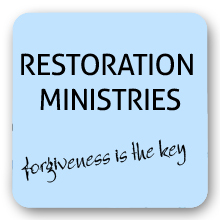 Glenda Watson's messages and worship music through Restoration Ministries International is reaching many countries and impacting many lives, restoring people and drawing them closer to GOD. A dynamic minister of the Gospel, Glenda is the founder of Restoration Ministries International and her message of Restoration is powerful and life-changing. The desires of her heart have always been to restore the broken-hearted people within and also those people outside the church, to bring them from a place of Brokenness to Wholeness to fulfill their destiny in life as GOD intended and originally planned.